Many users love our free Academic Plan for students and teachers, but we bet they’ll be especially excited about the launch our new and improved Cacoo for Education plan. 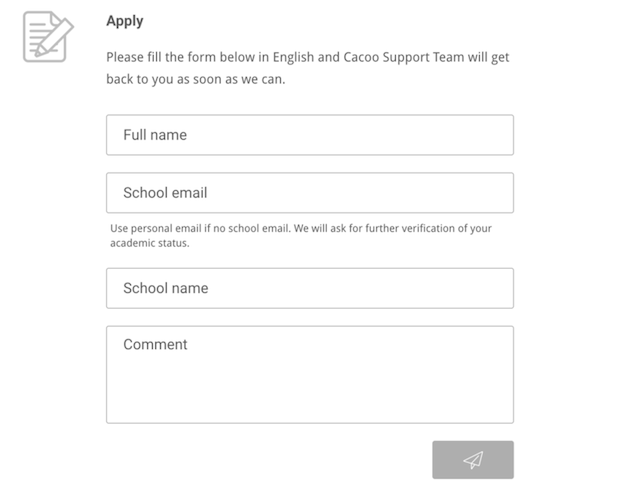 What is Cacoo for Education? It’s a free plan for students, teachers, and educators with the premium features of Cacoo for Business. 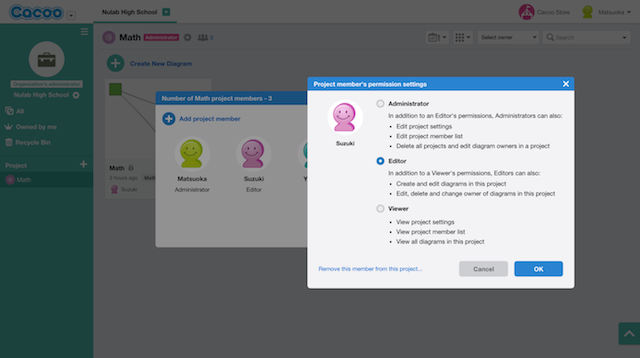 With stronger security, administrative control, group sharing and access permissions, qualified users can use this plan to create, share, and edit diagrams together in real-time. Cacoo for Education lets you create up to 200 projects and up to 20,000 diagram sheets with an unlimited number of users per project. 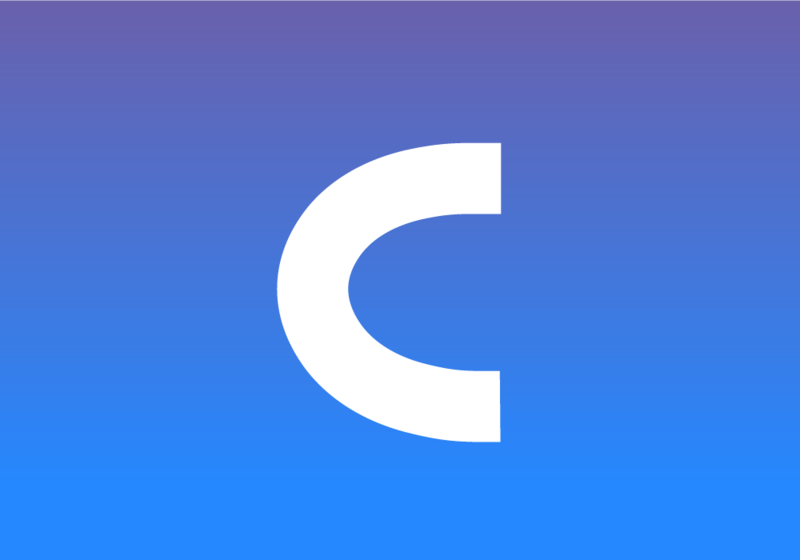 You can use Cacoo with anyone in your school, classmates and teachers alike. How is it different from the Academic Plan? Unlike the Academic Plan, diagram owners are now set as the organization instead of individual users. So even when people eventually graduate or leave the school, the diagrams will always be available to the organization that holds the Cacoo for Education account. Fill out an online form with your name, email address, and school name. Our support team will get back to you as soon as possible. What about current Academic plan users? While you can no longer apply for the Academic plan, current users can continue to use it. We will promote the transition from the Academic plan to Cacoo for Education by the end of the year. What do you think of our latest plan? Let us know on our feedback forum.